The Girl Behind The Door Wins The Silver! 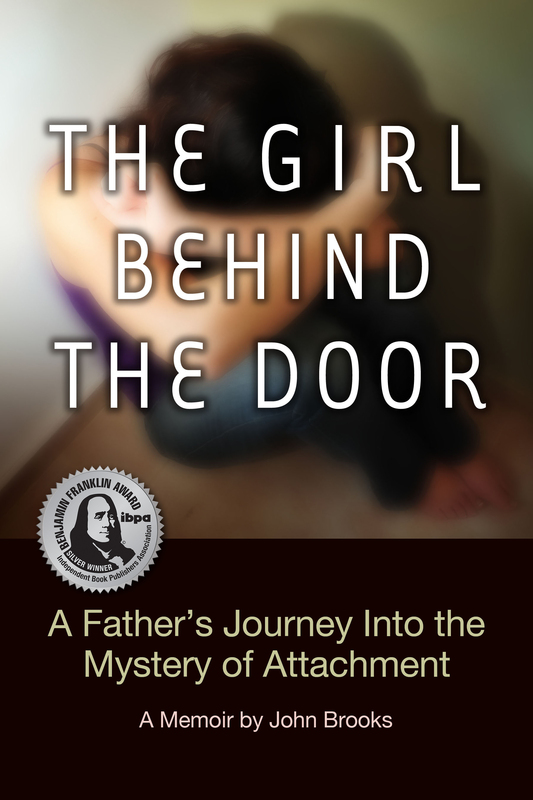 I’m excited to announce that The Girl Behind The Door has won the Benjamin Franklin Silver Award for Parenting and Family Issues. 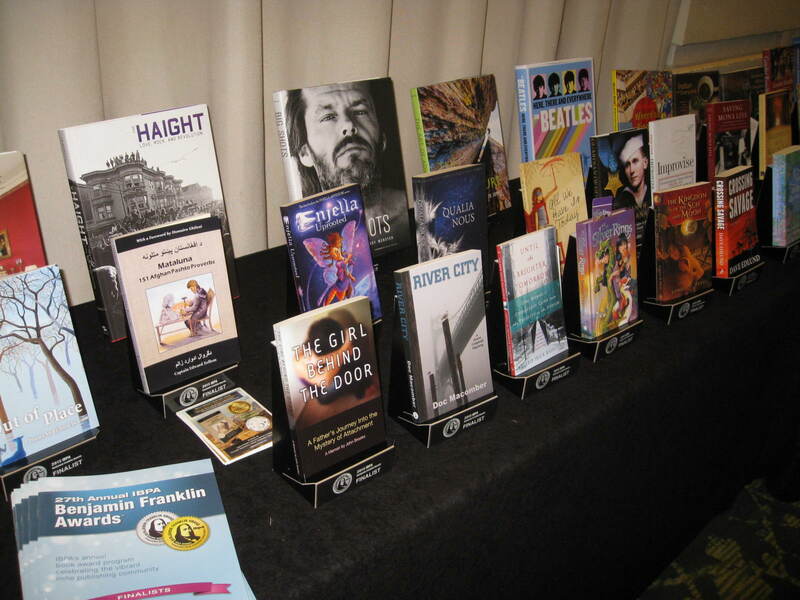 The Benjamin Franklin Awards are regarded as one of the highest national honors for independent and self-publishers. Casey’s story was one of 55 finalists selected from 1,400 submissions. 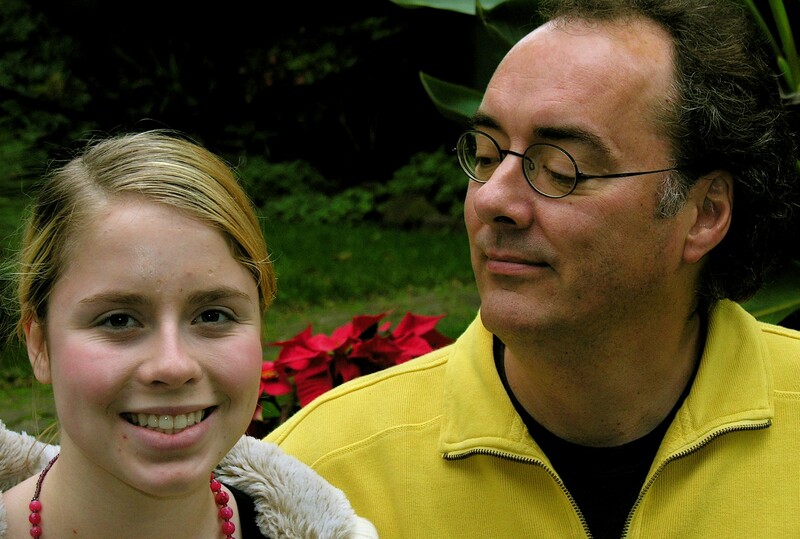 This entry was posted in Uncategorized and tagged adoption, Attachment, Benjamin Franklin Award. Bookmark the permalink. congratulations! !i can’t wait to read your book! I am so excited for you with this and the interest in your hoped-for publisher. I have not heard you so upbeat since I can remember! It will be exciting to see what the next few weeks bring! That is so awesome! Well deserved! 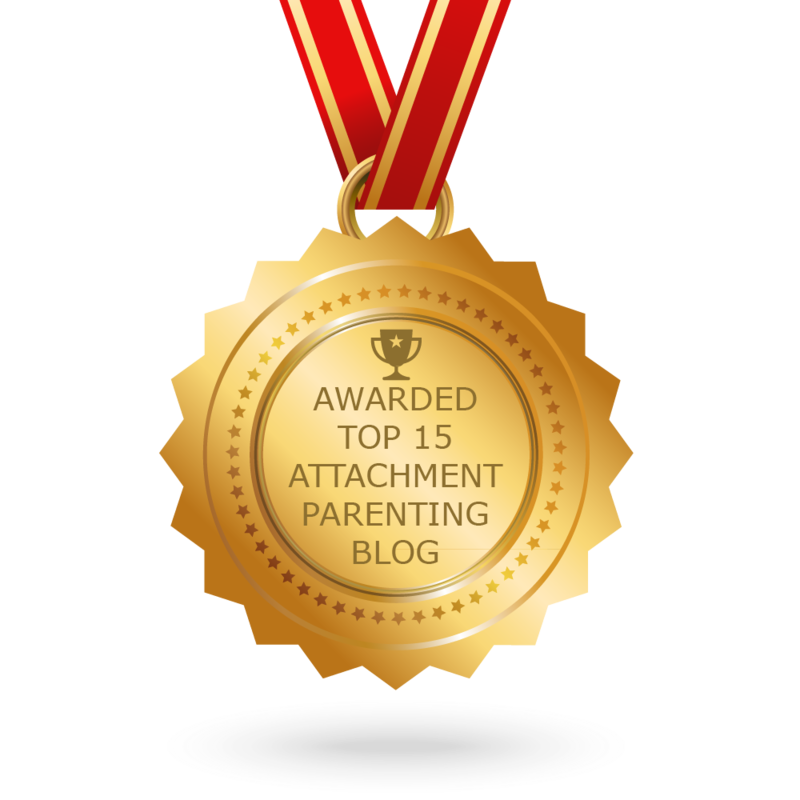 I’m thrilled to here you won the Silver Award! You deserve it, it was a great read. I can’t remember seeing you look so happy. Can’t wait for you next book! John, this is so well deserved. Congratulations! This is a very exciting. Thank you for sharing your story. I am so happy for you, John. Your perseverance has paid off and this helps fill a tiny portion of the large hole in heart. Congratulations! Casey is smiling in Heaven.